Until very recently the Samsung Gear VR Headset was the only (well-known branded) headset available to South African’s when buying a Samsung S7 smartphone. 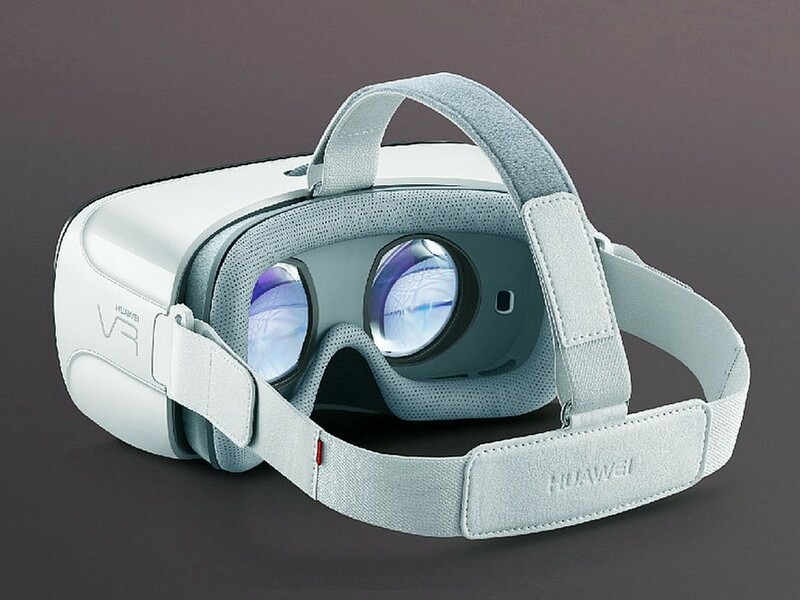 On the 18th of April Huawei announced their Virtual Reality headset and the headset will soon be available in South Africa as well. The Samsung Gear VR virtual reality headset seems to work only with the Samsung S7 smartphones. The Huawei VR, like the Samsung Gear VR, works with only a few Huawei smartphones like the P9, the P9 Plus, and the Mate 8. Also like the Samsung Gear VR, users need to affix the smartphone to the headset to view content, using its display. The highlight of the VR headset is its 360-degree sound field along with the 360-degree videos. It also has a touch panel, a back button, and volume keys on the right. In addition, there is a scroll button on top to adjust the lenses, which are said to work for users with myopia up to -7.00. 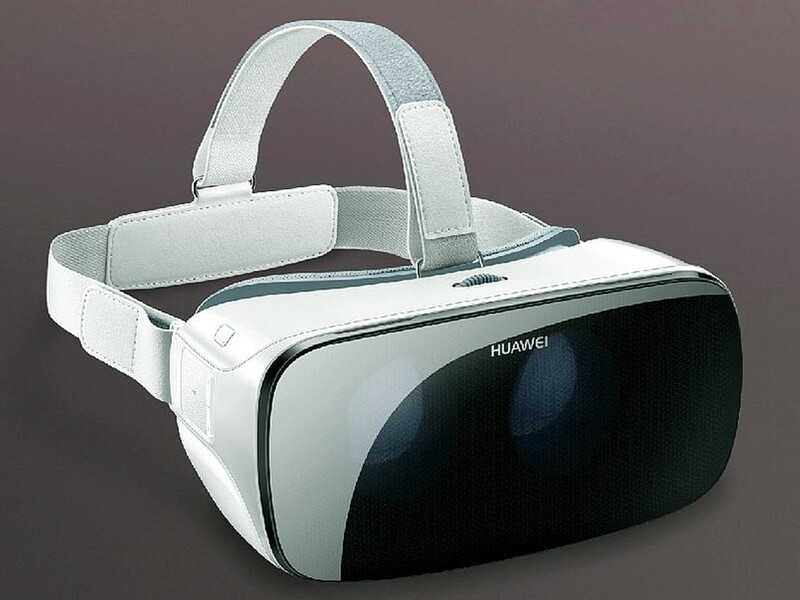 Huawei last week announced that they are expanding its product range by launching its own virtual reality headset. Huawei VR, at an event in Shanghai, China. The Virtual Reality Headset wearable device seems to imitate the design and functionality from that of the Samsung’s Gear VR. The availability and price details of the VR headset have not been outed yet. We suspect that the Huawei Virtual Reality Headset will be much cheaper than the Samsung Gear VR Headset.